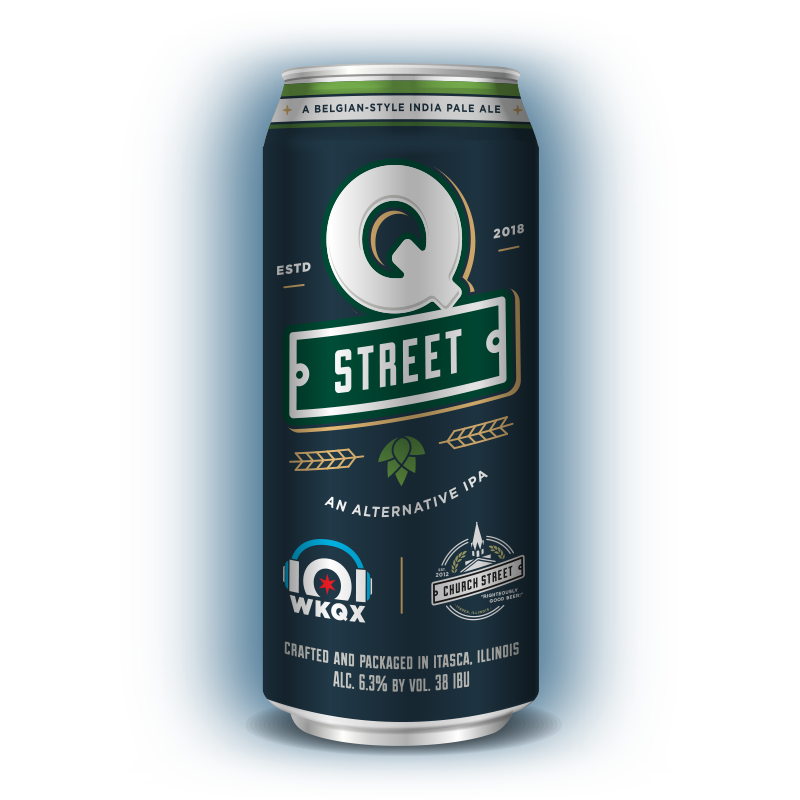 Where to find Q Street! Tell us where you want to buy Q Street! CLICK HERE and let us know your favorite bar or place to buy craft beer, and we’ll work on getting Q Street poured there! Also, be sure to ask your favorite establishment to carry it! A portion of proceeds from Q Street Beer go directly to AFSP; dedicated to saving lives and bringing hope to those affected by suicide. 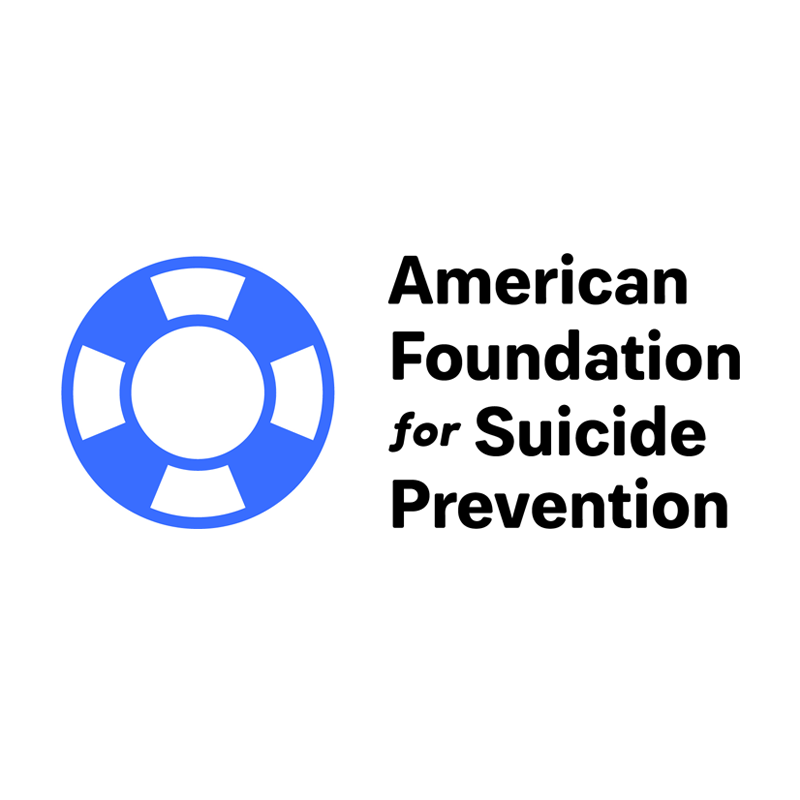 Join the conversation on suicide prevention by following AFSP on Facebook, Twitter, Instagram, and YouTube. Never sacrifice what is really important. Taste. Character. Community. 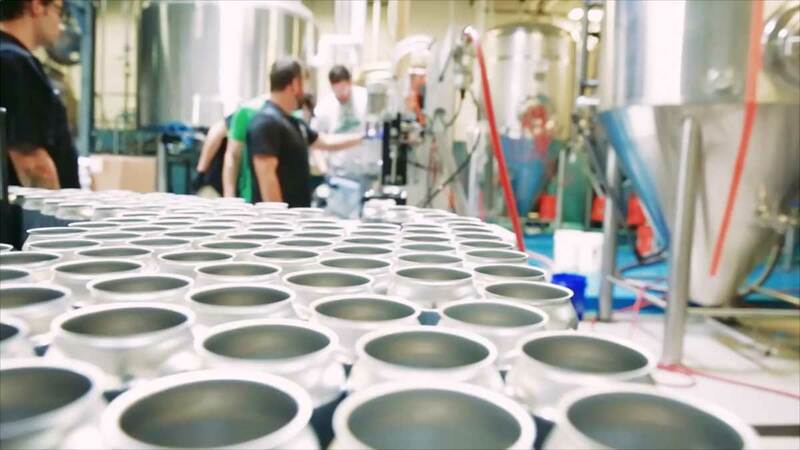 Church Street Brewing Company is a craft brewery located in the western suburbs of Chicago; catering not only to locals, but to national and international customers. Founders Joe and Lisa Gregor are solid and unpretentious - well respected in the local community -- and brewing a wide range of old and new beer styles of European influence. Their award-winning beers are as tasty as they sound! First and foremost, they are dedicated and passionate about creating good-tasting beers for their loyal clientele. They are committed to expanding the knowledge of all who come through the door by offering excellent (and free!) tours that not only afford our patrons the opportunity to learn a little more about Church Street, but to also learn about the process of making beer itself. All are welcome! Please come and visit the Church Street Brewing Company -- you can expect a welcoming atmosphere, great beer, and conversation. Follow us on Facebook, Twitter, Instagram. 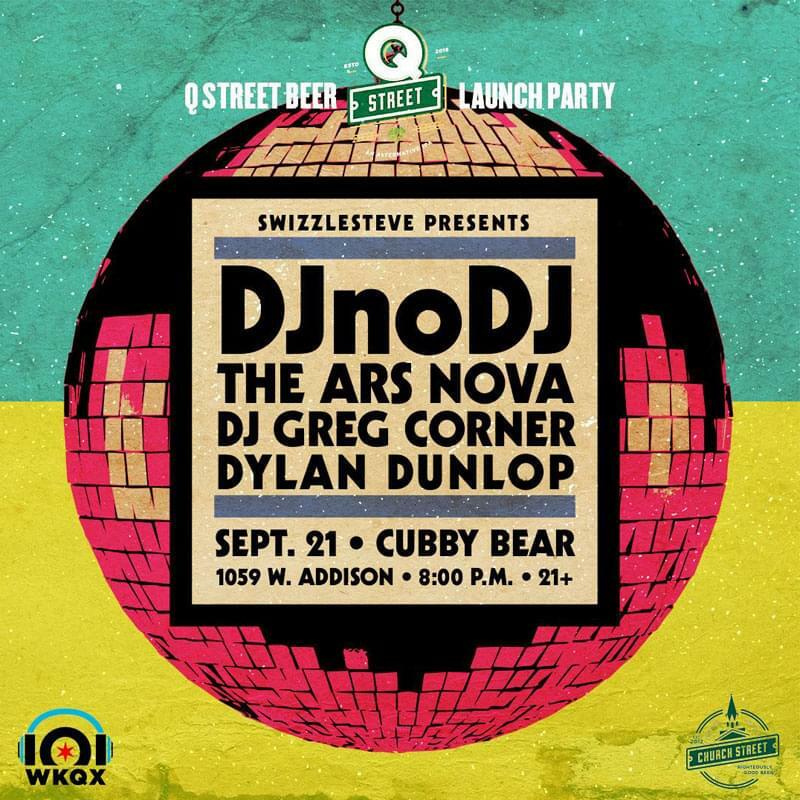 The official launch party 9/21 with DJ noDJ • The Ars Nova • Greg Corner • Dylan Dunlap Tag your drinking buddies to win a VIP TABLE!